With talk of the City For Champions development and the continuing influx of new businesses into downtown Colorado Springs the homeless population is often cited as a potential determinant to development. Our downtown parks, including America the Beautiful, Antlers Park and Acacia Park play host to large numbers of homeless people in our city. Homeless people can be spotted along sidewalks as commuters and tourists enter into the city from I-25. It seems that the homeless are everywhere in downtown Colorado Springs, creating the image that the city has become a gathering point for those on the margins of society. The presence of homeless people in downtown Colorado Springs continues to cause concern for local business leaders and City Council. In the city’s continuing efforts to address the issue of homelessness in our city Mayor Suthers is proposing a “no sitting” ordinance, seeking to ban people from sitting or lying on sidewalks, planters or anywhere else not specifically designed to be sat upon. Combined with the city’s 2010 ban on camping within city limits and the city’s “geographic restriction policy” it appears that the City of Colorado Springs is dealing with the homeless issue by trying to push it out of sight. This week on the Little London Show we are talking about the homeless situation in our city, what is causing it and what the city, and other organizations are doing to address it. 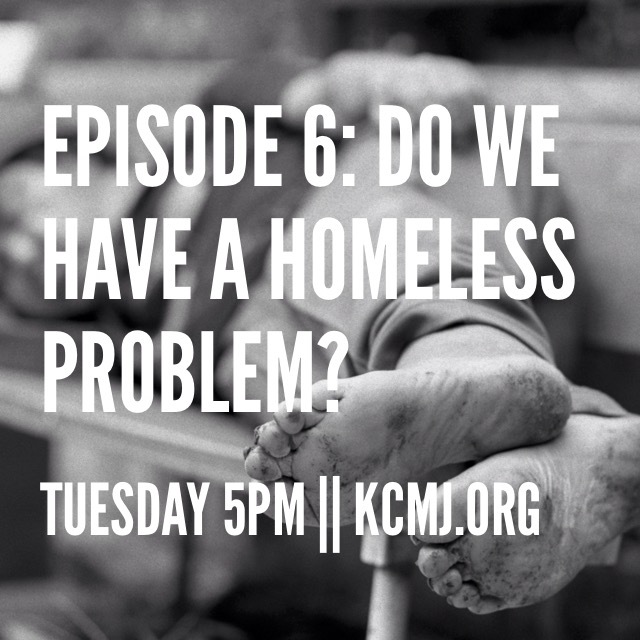 The show will look at national, state and local statistics to break down who makes up our homeless population and some of the root causes of homelessness. We will look at the organizations in the city that are addressing the homeless issue and we will be talking to Tim Gore from Springs Rescue Mission to get some insider insight. We want to know whether we have a “chronic” homeless issue, whether it is getting worse, how we compare to similar sized cities, whether the legalization of marijuana is causing increased numbers of homeless people and how the city is responding and what the community needs to do to address homelessness in our city. We want to know, do we have a homeless problem? Previous Post Special Edition: Is the State of our City Really ‘Good’? Next Post Episode 7: To Legalize or Not to Legalize?